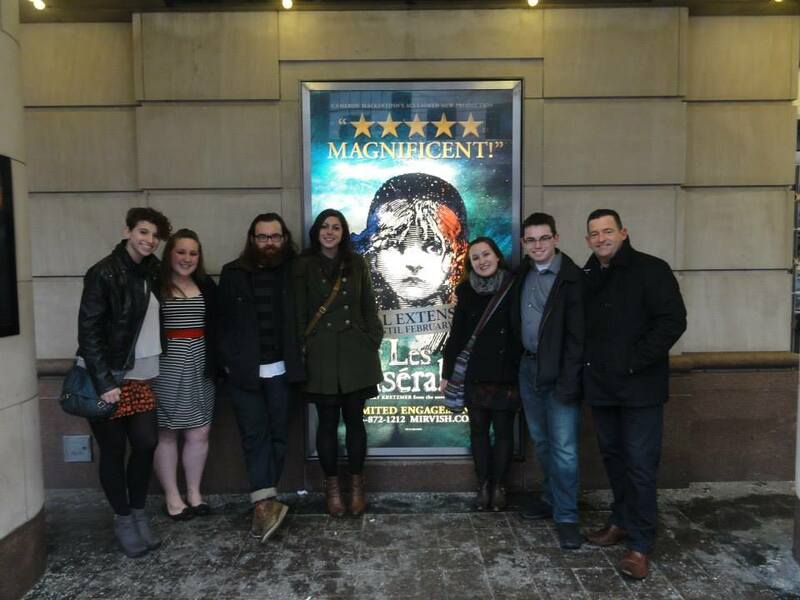 Getting some last-minute Christmas shopping done today, but there should be a blog post coming very soon! 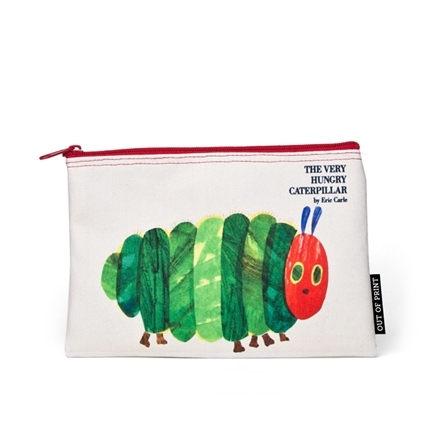 embraces the best of business and pleasure with colorful designs from the beloved children’s book The Hungry Hungry Caterpillar by Eric Carle. Perfect for any artist or makeup enthusiast, this cute little tote is a lovely find. Available on Out of Print. 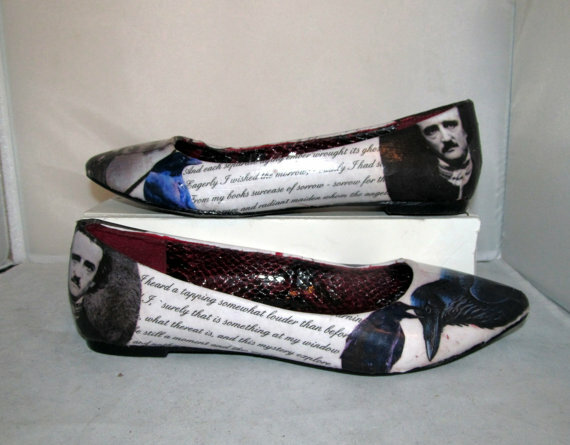 Made to order, these flats can be customized to feature almost any design, making them a very personalized present for your favorite book worm. Whether you’re a writer, reader or book lover, these shirts, sweatshirts and tank tops are perfect additions to your wish list. 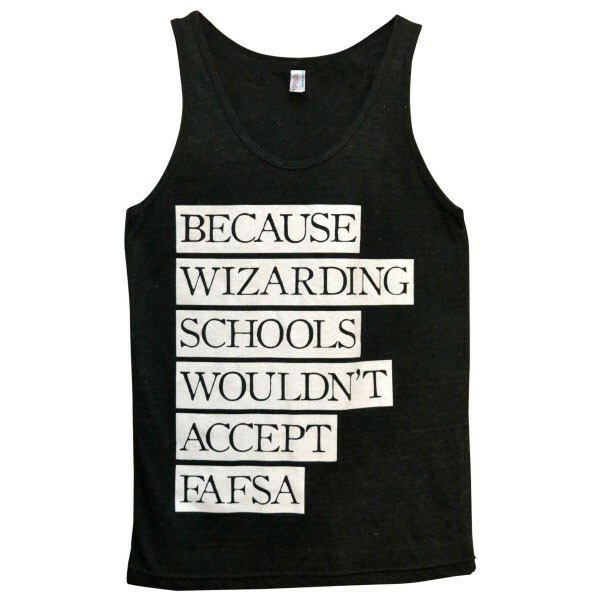 This American Apparel, unisex tank top is a great, original find for any Harry Potter fan. Not only is this tank great for college kids, but its unique play on the HP plot line with a bold and assertive font. On sale for $9.99 (without shipping), this steal is impossible to pass on. We all have a reader in the family—yeah─ one of those weirdos that has their nose in a book or keeps sneaking away to jot down notes for their next novel. And, now that it’s Christmas time you think you’ve got gift-giving in the bag, right? Do yourself and your loved one a favor. 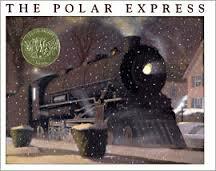 Don’t run out to Barnes and Noble and sink to the level of an impersonal gift card. Don’t buy more notebooks—I guarantee they have a million, most of which are probably half empty and awaiting the ending of some swiftly-scrawled short story. Before you buy them a set of gilded dictionaries, look through this list of great gifts for writers, readers and book lovers in general. 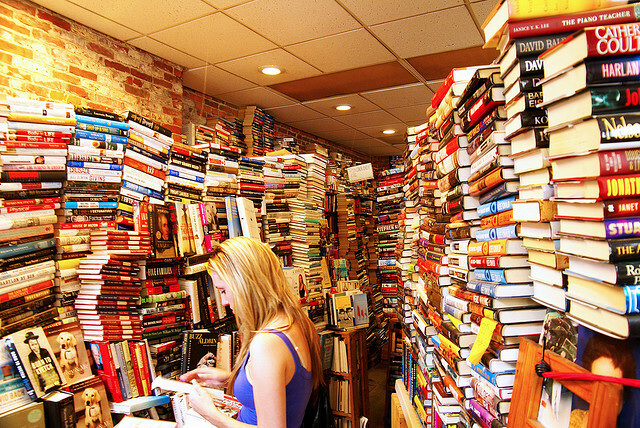 From a bibliophile to her audience, I promise these presents will bring joy to any lover of the written word. 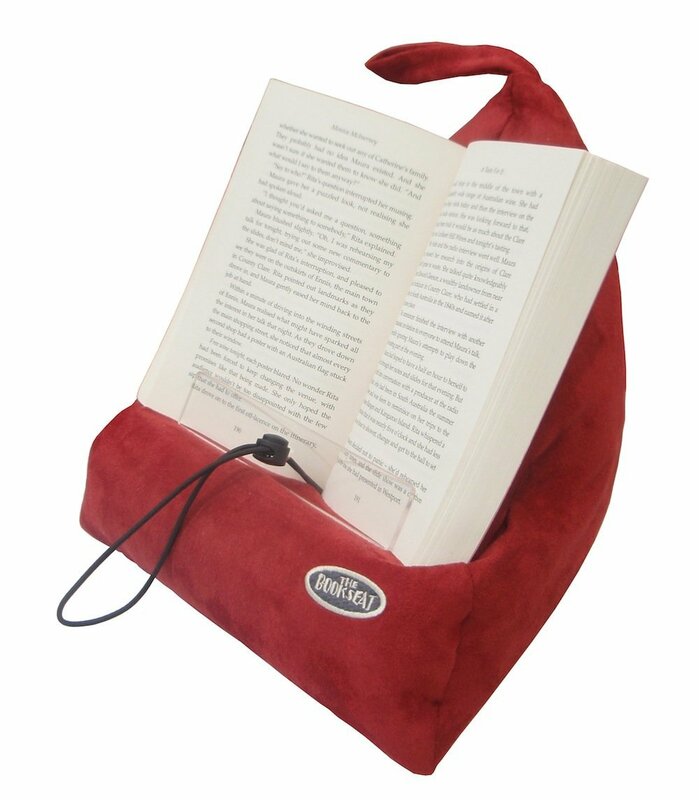 This great little travel caddy holds your book open when you’re reading on the train, plane or in the car. It can be used as a travel pillow, and will stand on its own regardless of the angle of the surface you placed it on. It comes in multiple colors and styles. This adorable little coaster set is perfect for a faculty member or close friend. At $20 it’s a great purchase that can make any place a little more cozy and literary-friendly. 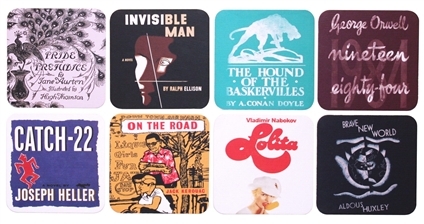 Featuring eight different, well-known book covers, this is a wonderful gift idea for readers and writers alike.